Meet strong, inspiring Hanoians with fascinating stories to tell. Photograph the iconic half submerged B52 with an ex-fighter pilot. 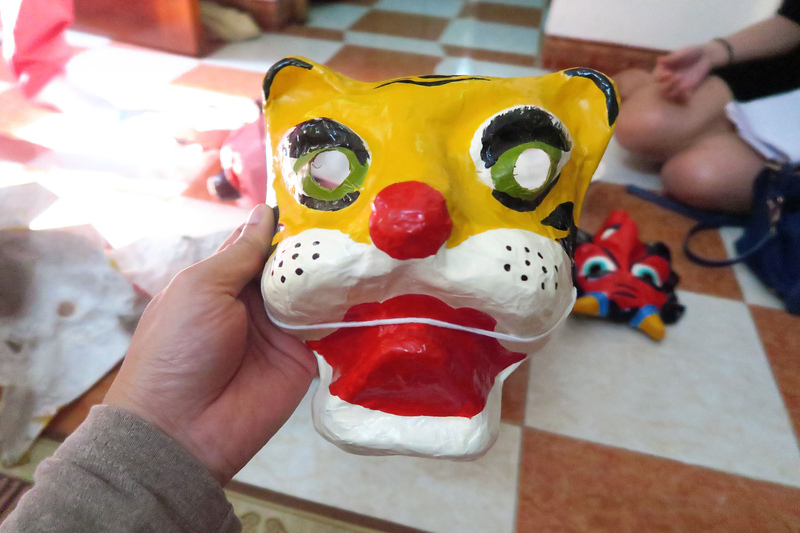 Learn about the ancient craft of handmade papier-mache masks. 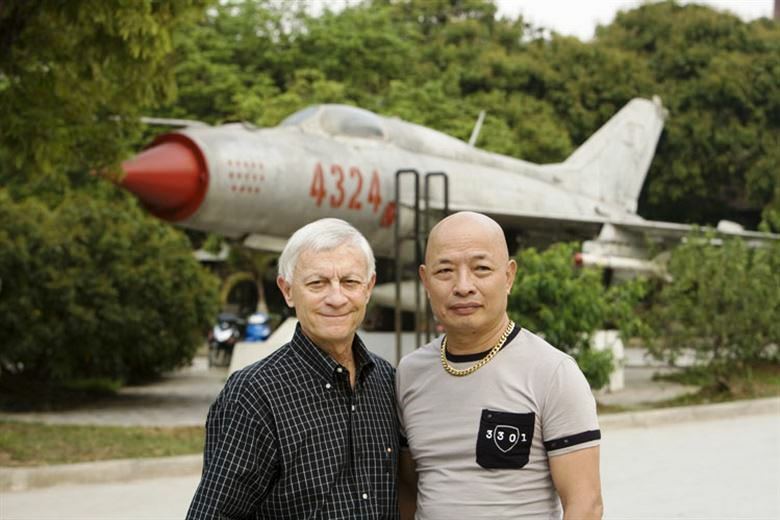 Spend the day meeting with two inspiring, but very different fighters living in Hanoi. One fought as a pilot during the Vietnam War, while the other is fighting to preserve a dying art. 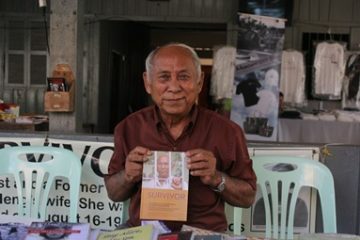 Start the day by visiting the North Vietnam fighter pilot, Mr Nguyen Hong My. He is famous for having brought down the first US fighter jet in 1972, and became quite a legend. 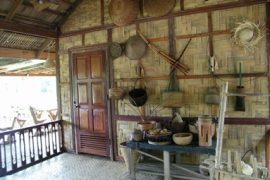 He is now retired and enjoys a simple life in a cosy house on the Red Riverside. He will welcome us with tea accompanied by fascinating stories from his time as a pilot. 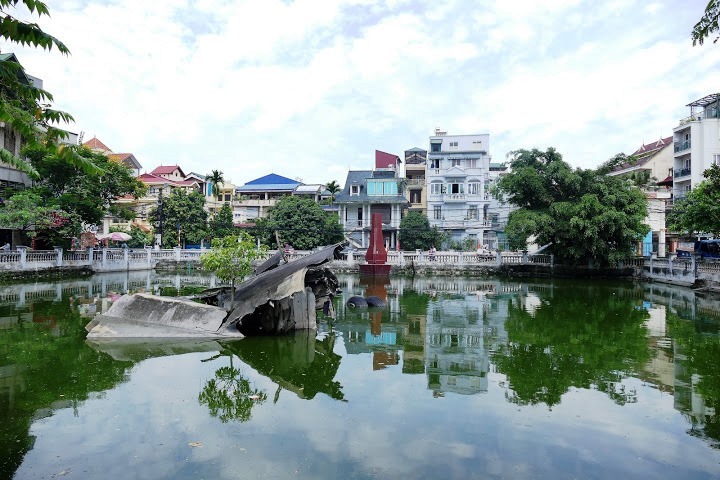 Together, we will visit Huu Tiep Lake to photograph the iconic half submerged wreck of a B52 that crashed into the lake in the 1972 Christmas air raids. 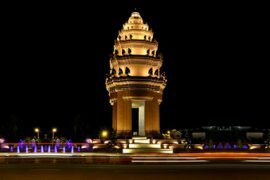 After saying goodbye to Mr My we will make our way to the Old Quarter to the home of Ms Nguyen Thi Lan Huong and her husband Mr Vu Van Hoa. 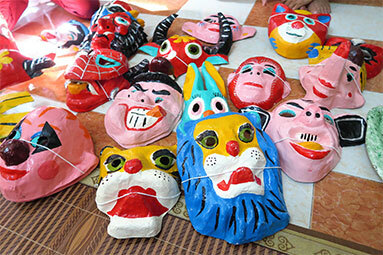 They have been crafting beautiful, colourful paper masks since the early 1980s. 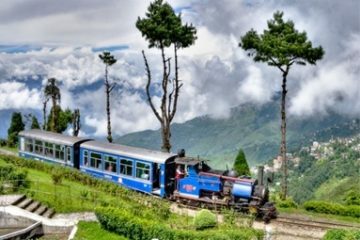 The tradition dates back many hundreds of years. They were once a favourite children’s toy and a highlight of the Mid-Autumn festival. 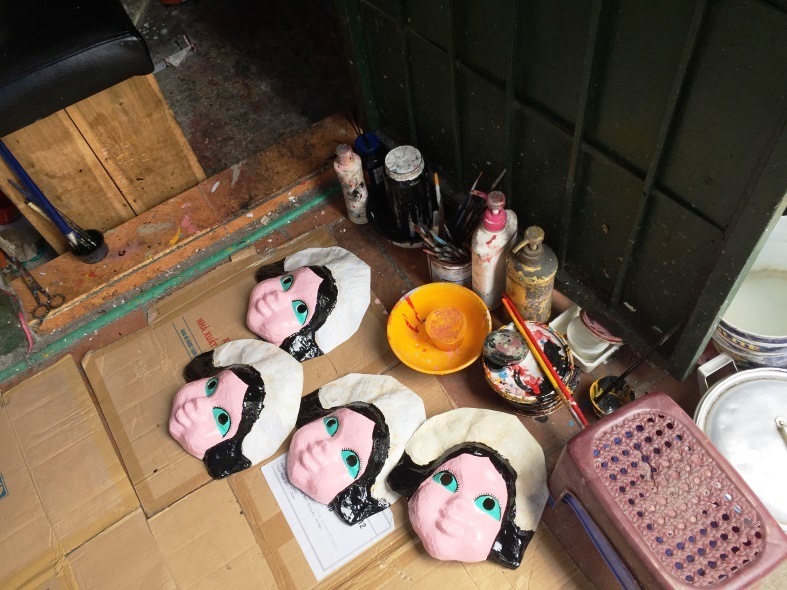 Unfortunately, due to the influx of modern toys this is now a dying art, and the couple are the only people left in Hanoi who are continuing this tradition. They are determined to preserve the craft, and devote all their time to ensuring that future generations enjoy this exquisite art.